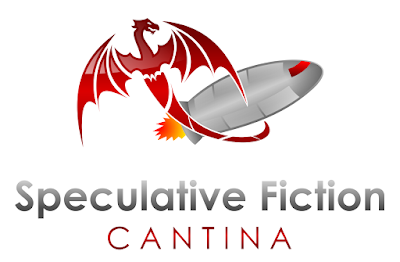 Today on the Speculative Fiction Cantina we are please to welcome writers Rebecca Gomez Farrell and Brian James. 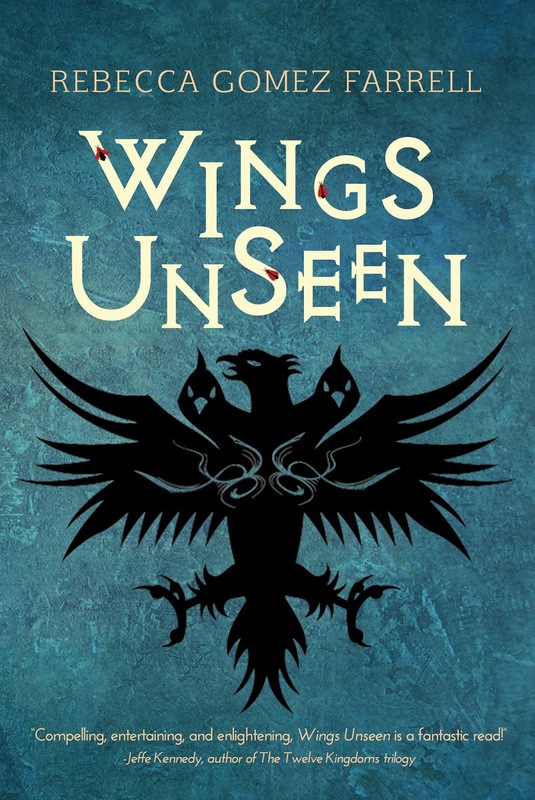 Rebecca Gomez Farrell's debut epic fantasy novel, Wings Unseen, is available now from Meerkat Press. Her shorter speculative fiction can be read in Beneath Ceaseless Skies, the Future Fire, and Bull Spec among other magazines, and look for “Treasure,” in the Dark, Luminous Wings anthology in October. 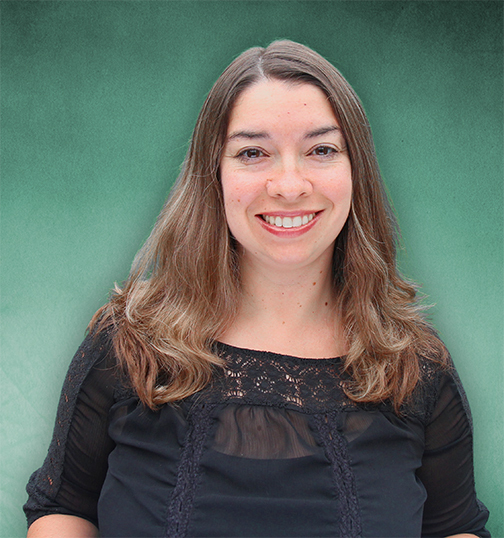 She blogs about food, drink, and travel at the Gourmez.com, and yes, she has opinions about the usefulness of truffle oil. Find all her creative works at her author website: RebeccaGomezFarrell.com. Brian James grew up just out of bullet range of Detroit. He was raised on the work of Douglas Adams and Snorri Sturluson. Eventually he went on to college where he majored in History. 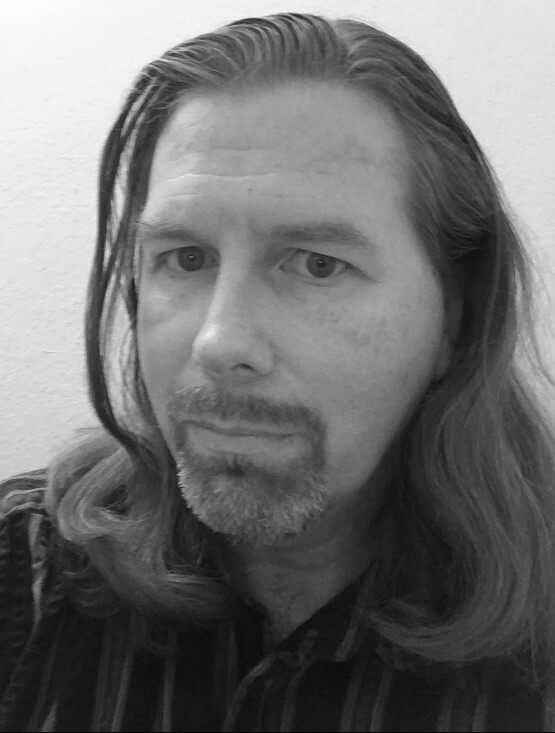 While he never realized his dream to become a heavier version of Indiana Jones, he did wind up writing for a number of magazines, newspapers, websites, and Fortune 500 companies. 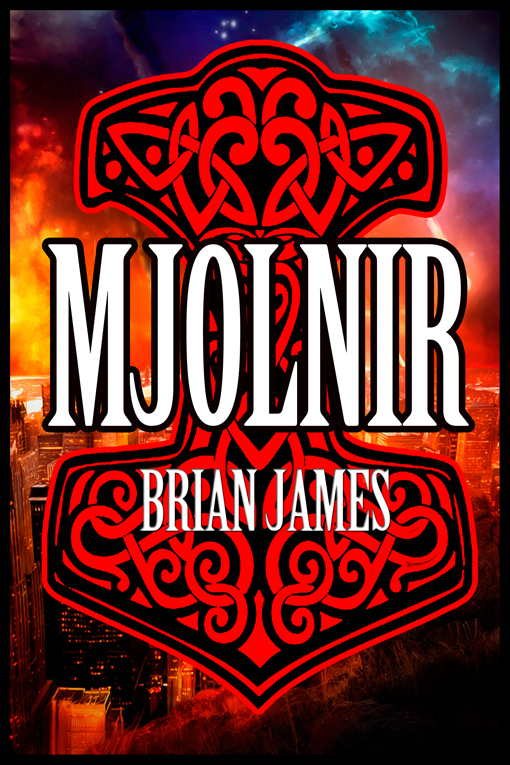 His new book, Mjolnir, brings the Norse gods into the modern world and follows their exploits as they speed towards Ragnarok. From Today's Program: Scientists working on ways to stop bacteria on space missions.